Houston, we have a nursery. i need to build an ark. I've read "What to Expect" and it is b o r i n g. I am hoping this book is a little more entertaining! I'm pregnant. I have a belly. I like to laugh. Enough said. Emily Giffin is one of my favorite authors. 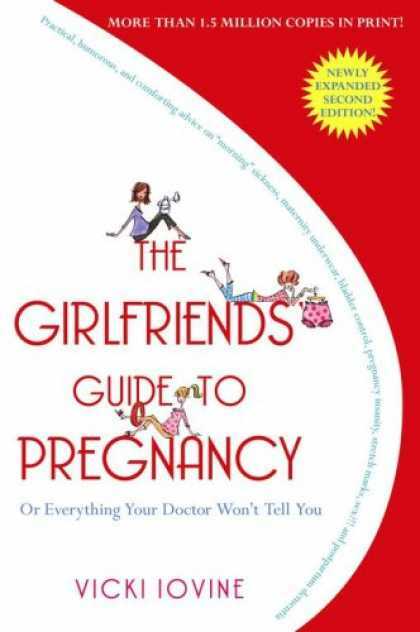 I read "Something Borrowed," "Something Blue," and "Baby Proof" last summer. I loved all of them. I am excited about reading this one! YAY! 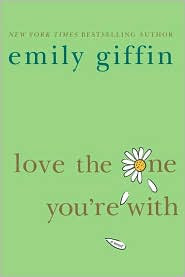 A new Emily Giffin book. This one sounds different from her other books. We shall see. 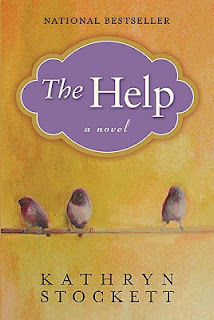 the help is great i did a post on it...love love it! I'm reading Heart of the matter right now!! It's really good. I recommend anything by Jen Lancaster! She's so funny! Belly Laughs is hilarious! 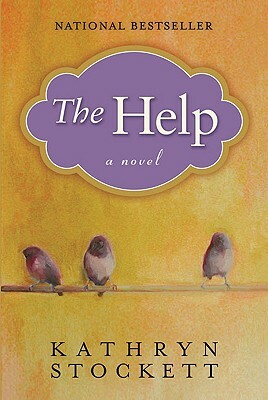 I have also read Love the One You're With and I am currently reading The Help. I also read Water for Elephants, My Sister's Keeper, The Last Summer and Nights of Rain and Stars. 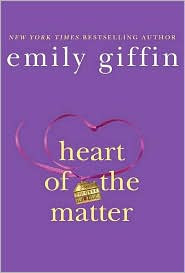 I can't wait to read Heart of the Matter even though I have heard mixed reviews about it.